our ears. This first cut is an unruffled rock song soaked with calming guitar strums and touches of '60s flavored keyboard hooks—definitely worth your while. The full album can be yours in the U.S. on November 8th. Until then, enjoy a free MP3 of “The Same Thing” at Domino Records’ website, or if you’re in San Francisco, you can catch McCombs on Saturday, October 1st for free at Hardly Strictly Bluegrass. 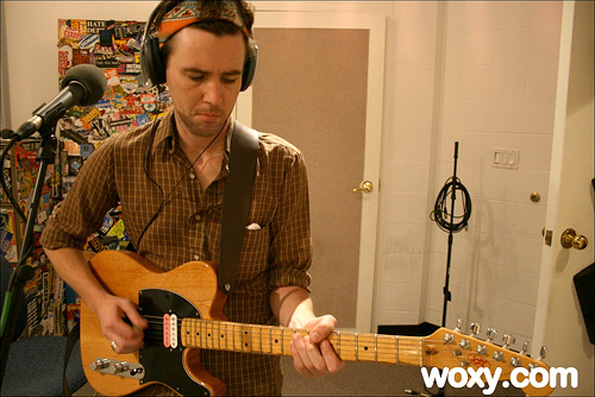 Get Cass McCombs' “The Same Thing” HERE.